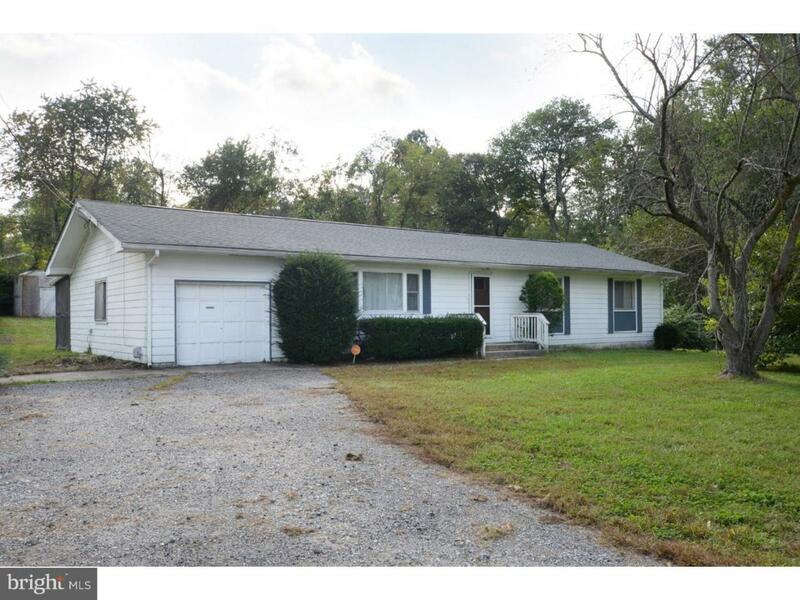 This wonderful Ranch style home has so much to offer. Located on 1.20 acres, with over 1500 sq. ft. of living space. Walk into the large, bright living room, straight ahead is the dining room that is open to the kitchen. 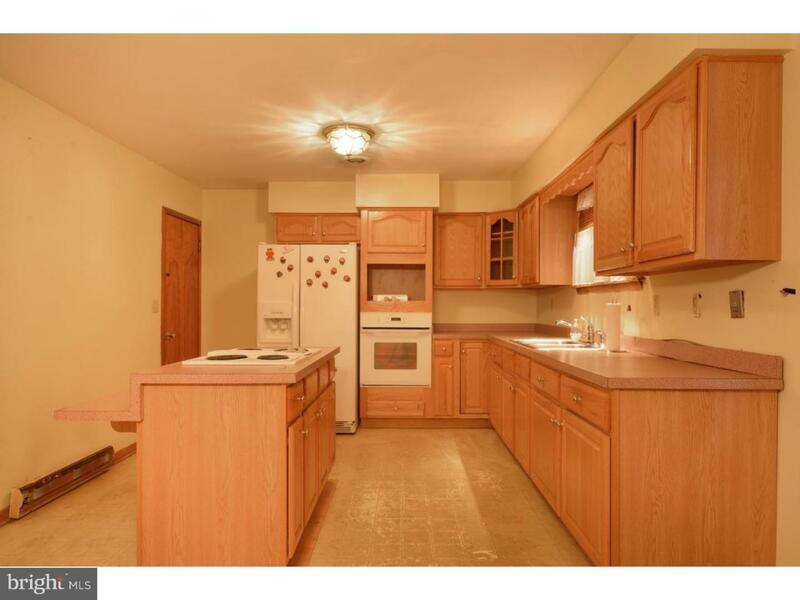 The kitchen features newer kitchen cabinets and center island with cooktop. The main bedroom offers a full bath that has been updated. 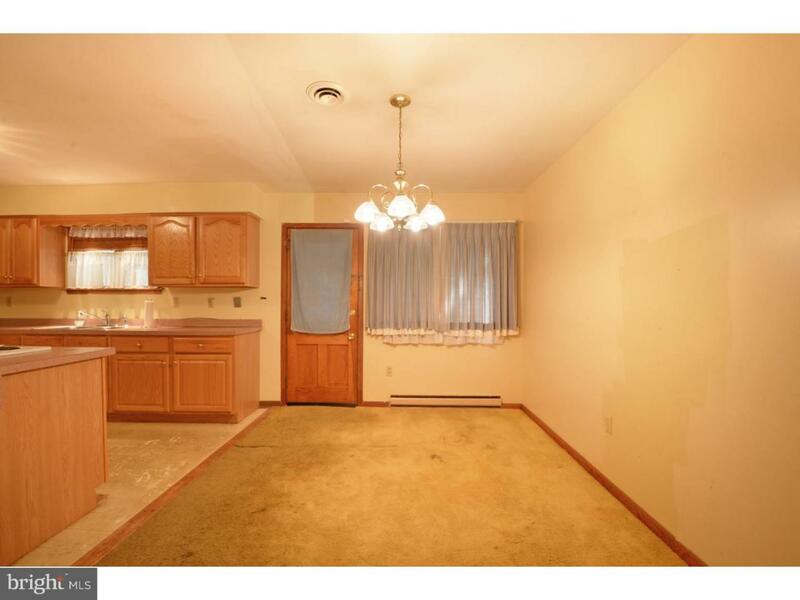 There are three other generously sized bedrooms, and an updated hall bath. 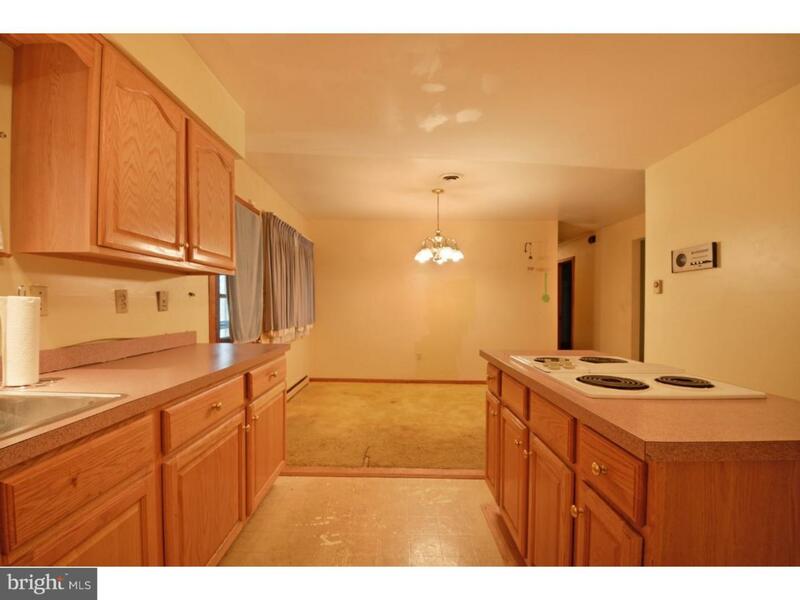 Other features include a one car garage, full basement, screen porch, and new roof. With a few personal touches like paint and flooring this home could really shine. Make your appointment today. Please note that the property is being sold as-is and a one year HMS home warranty is being offered.